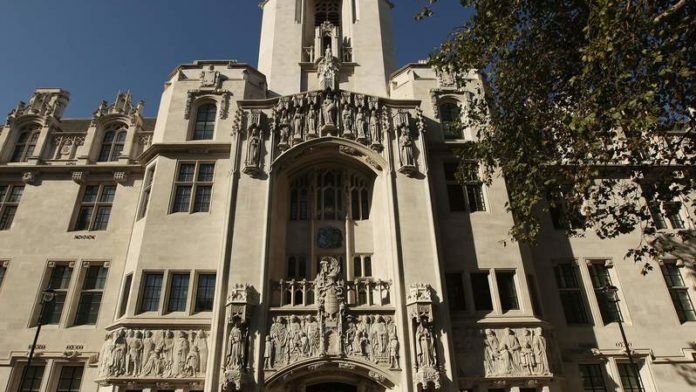 VEDANTA began appeal proceedings in London’s Supreme Court on Tuesday (January 15) arguing that a case brought by nearly 2,000 Zambians who alleged the firm polluted their land should be heard in Zambia as its operations were run from there. In 2017, London’s Court of Appeal had found that 1,826 Zambian citizens living in Zambia’s Copperbelt had the right to sue Vedanta in the English courts, said Reuters. Vedanta has its headquarters in London and was, until recently, listed on the London Stock Exchange. The villagers allege their land and livelihood have been destroyed by water pollution caused by the Nchanga Copper Mine, owned by Vedanta through its subsidiary Konkola Copper Mines. London law firm Leigh Day has argued that the English courts were the only route for the villagers to achieve justice, said the newswire. The two-day hearing will be watched by other multinational companies with a base in London and facing legal challenges about their operations abroad from local residents, such as BHP. The Australian company is to fight an English suit by Brazilians seeking damages over an environmental disaster caused when the Fundao dam that stored mining waste burst in 2015.